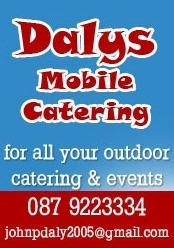 A good weekend's hurling for our underage teams. The U14's had a high scoring challenge game with Clonakilty this morning, drawing 5-9 apiece. 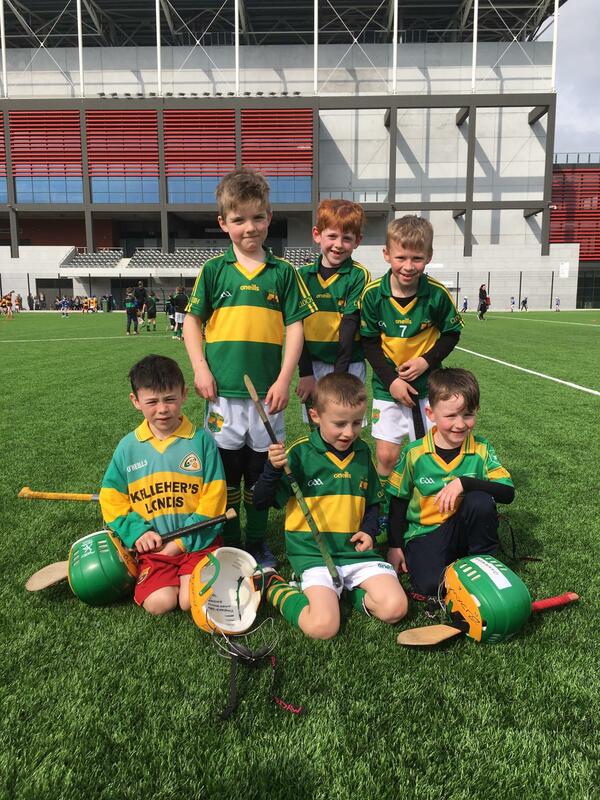 Well done to the U8’s who won all 3 of their matches Saturday morning in Páirc Uí Chaoimh. 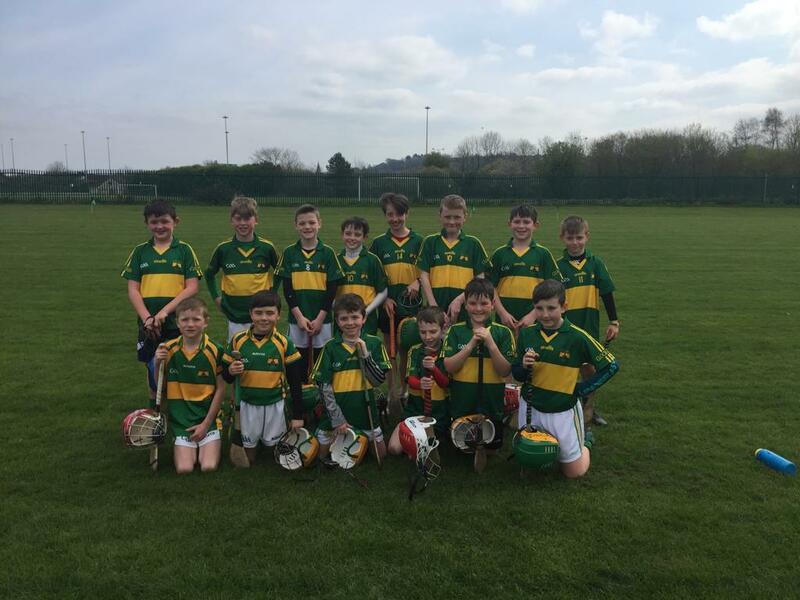 Beating Nemo, Killeagh & Mayfield.The U10's had a great mornings hurling on Saturday against Nemo Rangers. Great morning for the U9's also , two teams fielded against Bandon, four matches , lads gave a great account of themselves!! While over 25 players trained with the U6's on Saturday.